3. Which Stock, Aitken and Waterman tune gave Cliff Richard a number 3 UK hit in 1989? 5. 3. 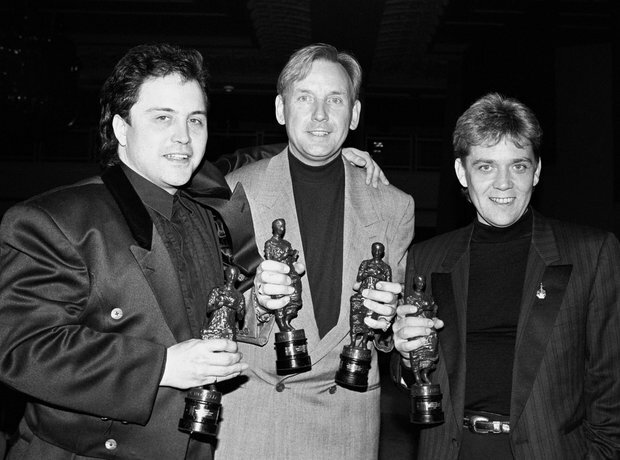 Which Stock, Aitken and Waterman tune gave Cliff Richard a number 3 UK hit in 1989?